There’re a lot of emotion-fuelled theories about how much you should spend on an engagement ring. Societal expectations, widely influential marketing campaigns, and the ridiculous notion that the size of your ring has anything to do with how much you’re loved all contribute to the highly contested topic. Add the fact that it’s generally taboo to ask how much your peers paid for their engagement rings, and it’s easy to see why many are in the dark about how much money to drop. To help clear up the mystery, we reached out to the experts at Hearts on Fire, the world's most trusted diamond brand, for their insight on how much you should spend and what you should consider before making the major purchase. Scroll down to find the right price range for you in three easy steps! 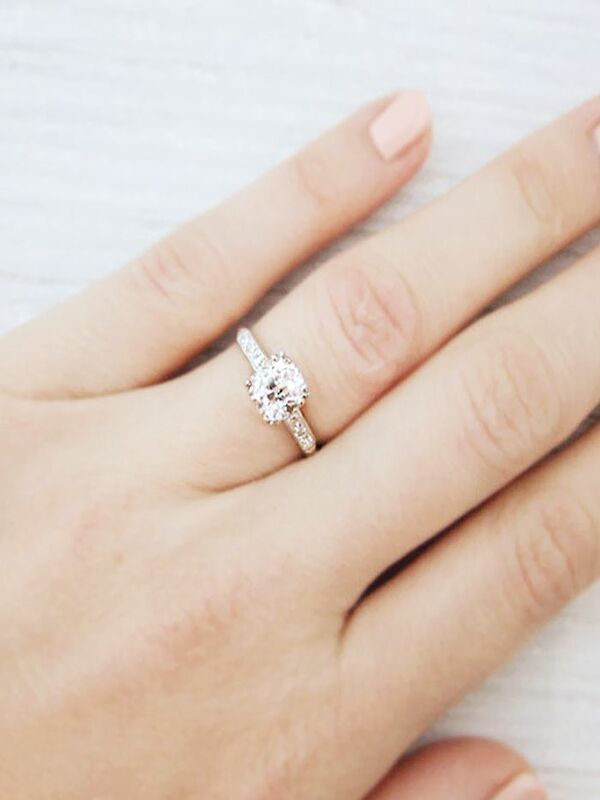 Shop our engagement ring picks below! 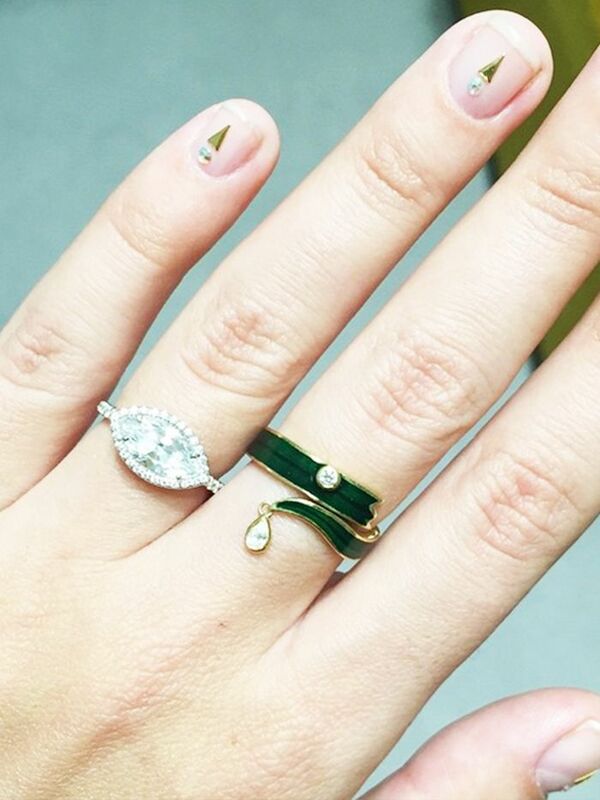 How much do you think is a reasonable amount to spend on an engagement ring? Let us know in the comments below!